While the UK (and the rest of the world) eagerly awaits new music from Little Mix, winners of The X-Factor series 8, runner up Marcus Collins is already prepping for the release of his own debut single and album, both due this March via RCA Records. Collins, the openly gay (former) hairdresser from Liverpool, came in second during his season of the popular reality music competition. While Collins was never really one of my favs, the 23 year old was consistent throughout the competition and always put on a show. 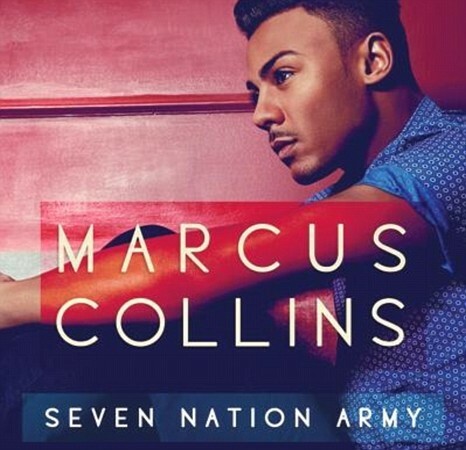 Marcus Collins - Seven Nation Army (Audio) from mike roda on Vimeo. "Disposable and as forgettable as a McChicken sandwich, yes, but not 'bad'." Yikes. Not exactly a glowing review. The magazine goes onto question what exactly has music fans so worked up - the fact that Collins is giving a mainstream makeover ("mainstream pillaging," per NME) to an "alternative" classic or the very fact that he's covering the song to begin with. What does Collins have to say for himself? Ah. So it's the typical "I've always been a fan" defense. Fair enough, I guess. In the end, NME decides that Syco/RCA are seeking to capitalize on the musical formula that has served Olly Murs so well these past few years and I happen to agree with that point. 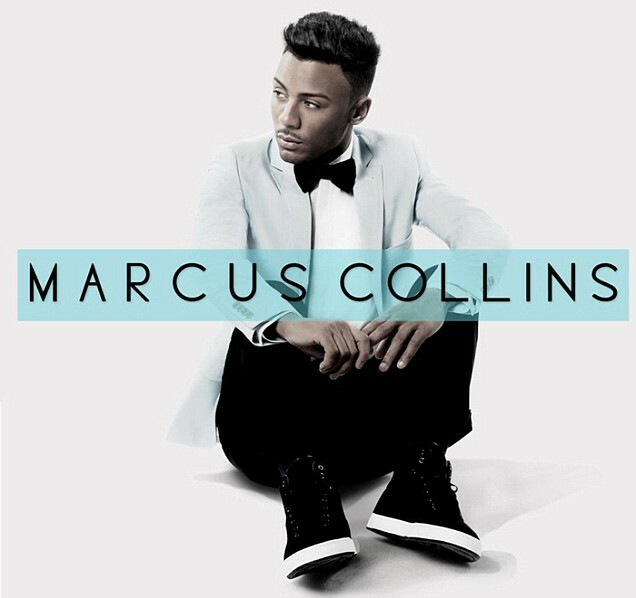 There's no doubt in my mind that Marcus Collins is a talented singer, I'll simply have to reserve any final judgement until after I've heard the full album. I've learned over the years that you can't really judge a new artist by their first single. "Seven Nation Army" is due out March 4th (backed by some fierce club mixes by Cutmore), followed by the release of his self titled debut album on March 12th (see album artwork above). The album was executive produced by Gary Barlow and features additional production from Brian Rawling (Girls Aloud, Kylie Minogue). The album, in addition to original tracks (thank God), features three covers including the single, a Jackie Wilson cover, "Your Love Is Lifting Me Higher," one of his better X-Factor performances, as well as a cover of "Tightrope," originally performed by Janelle Monáe. Catch Marcus on tour with the rest of his X-Factor finalists throughout February, March and April.